Can I use this this with Shimano steps ? We unfortunately do not have any experience with Shimano's Steps system so we can't say for definite I'm afraid. 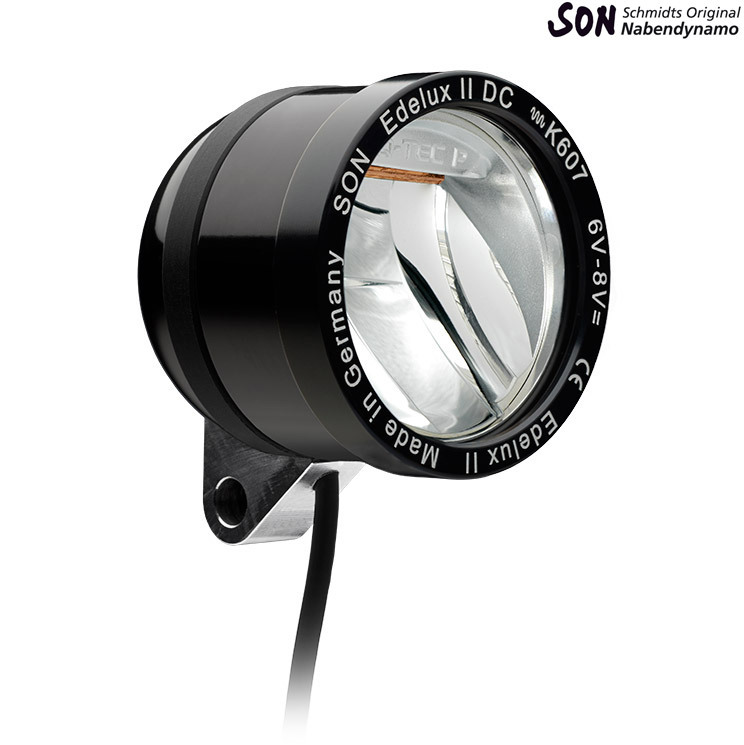 If the system does have a 6v output for things like lights then this light will work with it.